Considering that my father has an allotment plot and I do too although 15 miles away, we don't not really talk about it much. It's funny how I supposed this common interest might have brought us closer together but it didn't and such is life. Perhaps we both just aren't great talkers. However, from time to time we will discuss the plots and I'll take a trip to his for a nosy around. 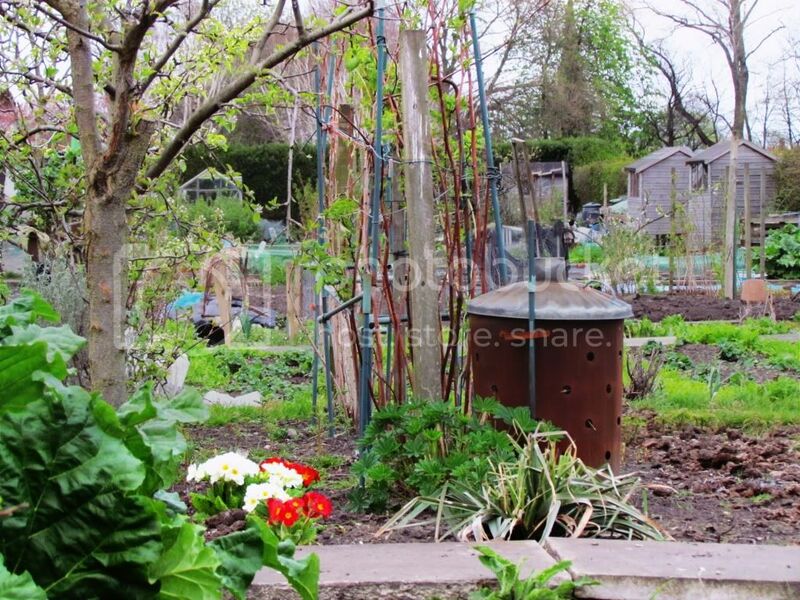 Allotments are places of great beauty to me - the juxtaposition of junk with the fresh greens of fruit and vegetables. Junk interests me - rusting, forgotten, broken yet pretty. Recently dad's plot has acquired smart new benches that a local pub were chucking out. I like this - reusing and recycling. I have suggested to my allotment committee having a summer BBQ or an open day but unfortunately they were not interested. What a shame. 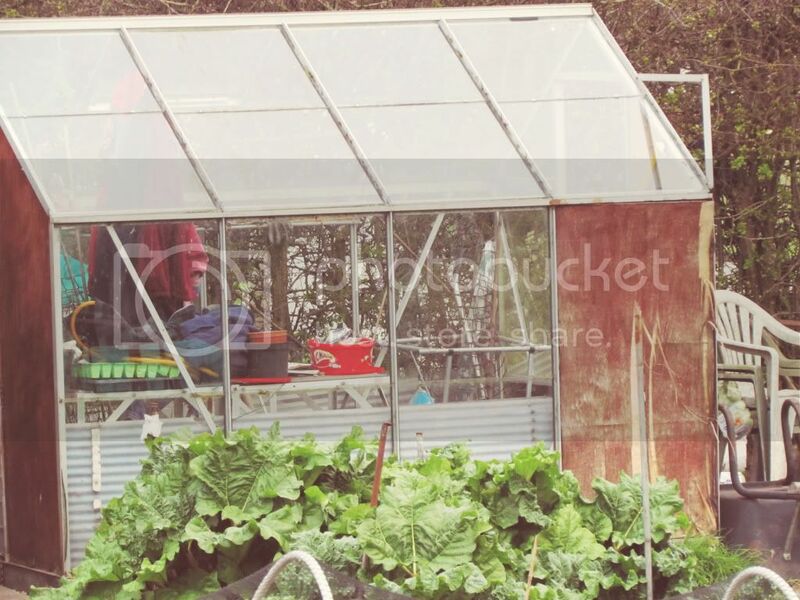 Do you have one of these amazing allotments where everybody shares cake and coffee or are they few and far between? 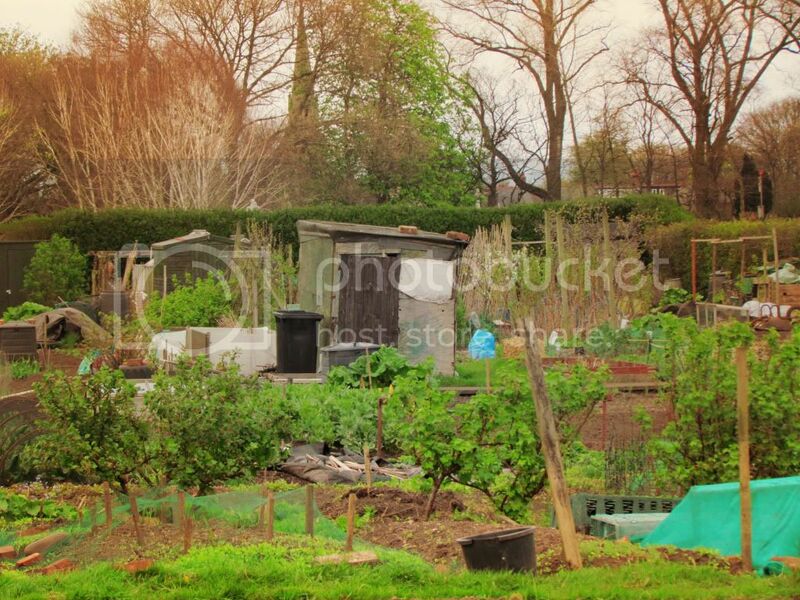 I don't have an allotment so cant really tell you whether or not the ideal friendly allotment exists or not. But I guess like most things in life, Life sounds better in books and so forth. Best friends that never let you down and talk to you about everything, small communities that start off grumpy and strange all come together in the end etc. Maybe people are just more shy and internal than we like to think we all are? 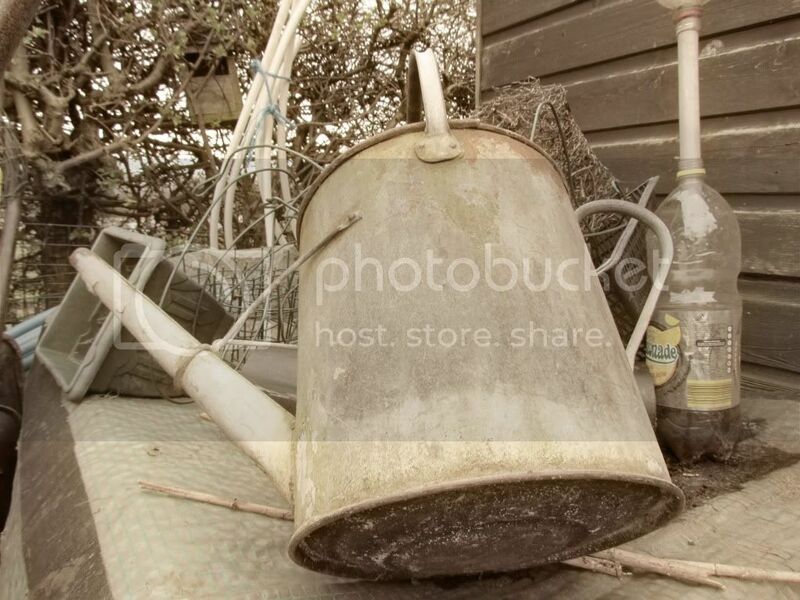 I am with you though with the rusty items that can be found in gardening plots. 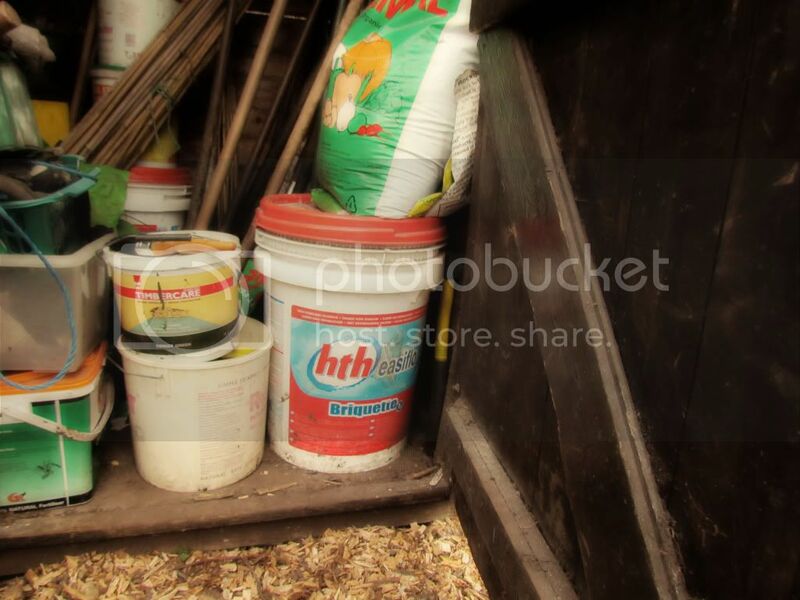 And have to say that since gardening have really seen re-useing and rcycling in an even bigger way than I did before! 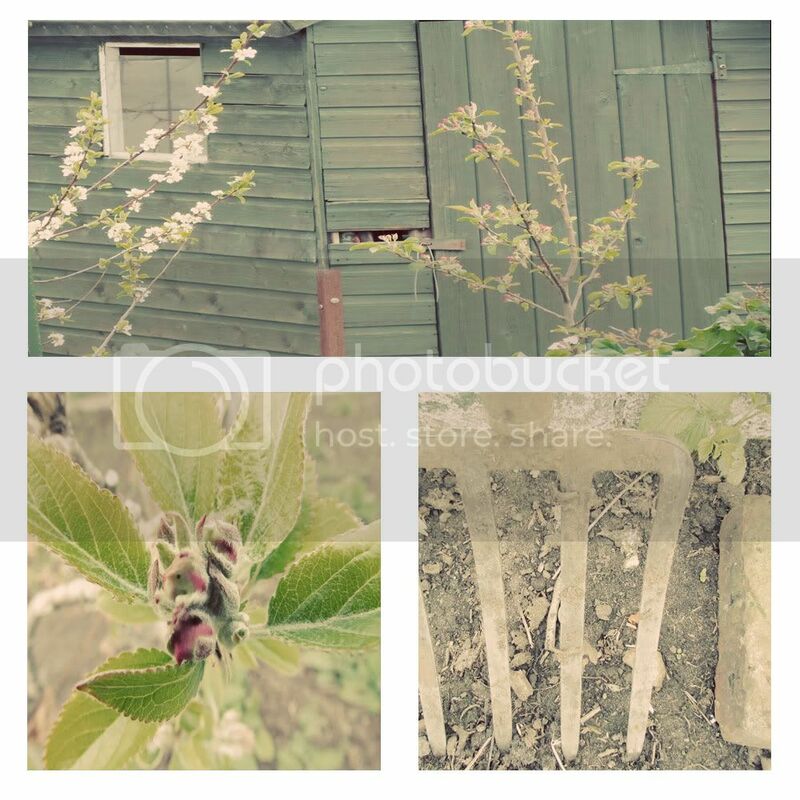 Love your photo's I soo want to get out into my garden a lot needs to been done. 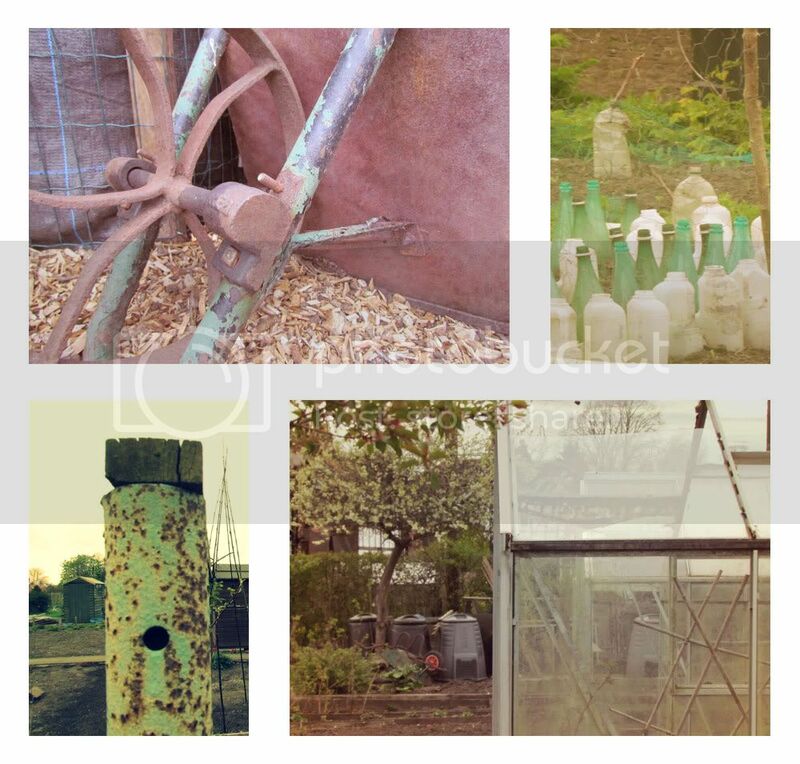 You've really captured he beauty of an allotment - beautiful, beautiful images. We don't have an allotment. Yet. We're hoping to be allocated one at the end of the year as our village has finally been given permission to use a plot of land. 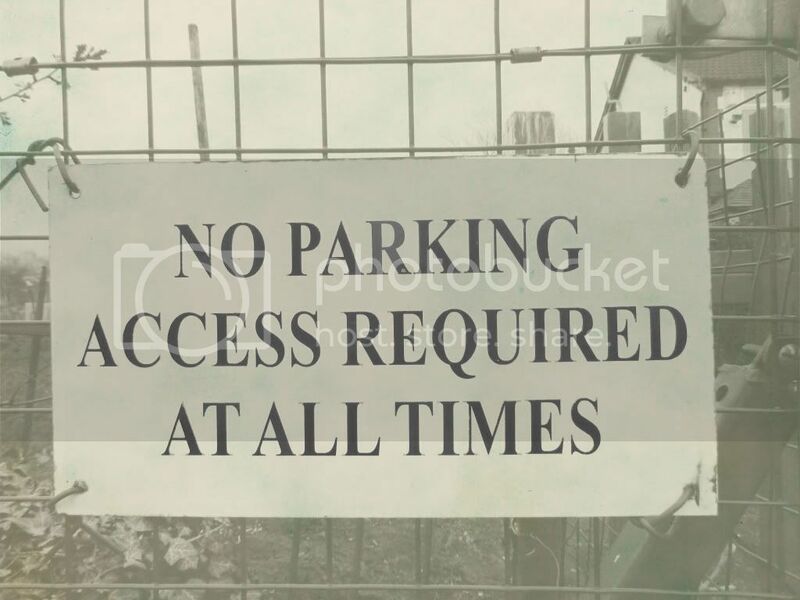 Given that it is a very social village anyway, I can only imagine that will extend to the allotments whether it's on a daily, chit chat basis or more organised things. It's a shame that your committee wasn't interested! 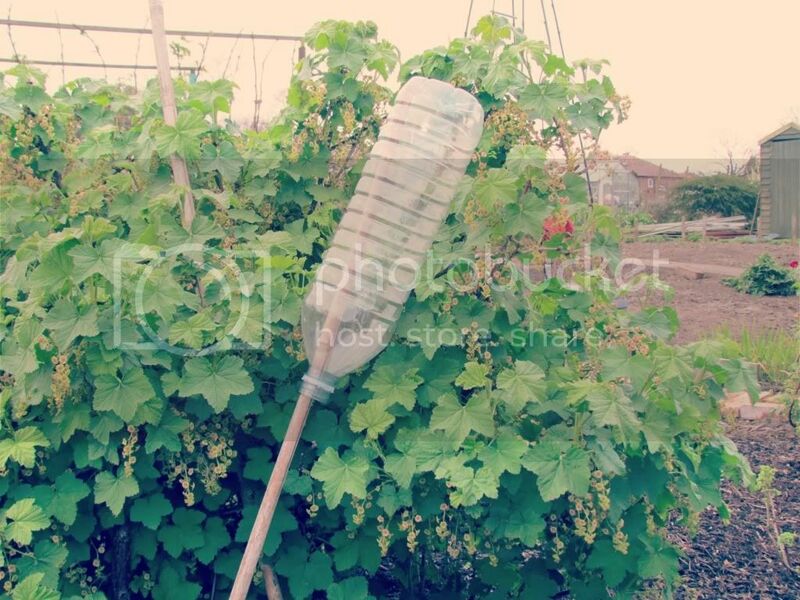 I alway thought that allotments were a place full of friendly people. @greenthumb They are friendly, just not big on social events. Maybe that will change as more families take plots on. @Fishfingers for tea There are still a lot of old timers ;) that like to be left be, lots of new families are appearing now though. 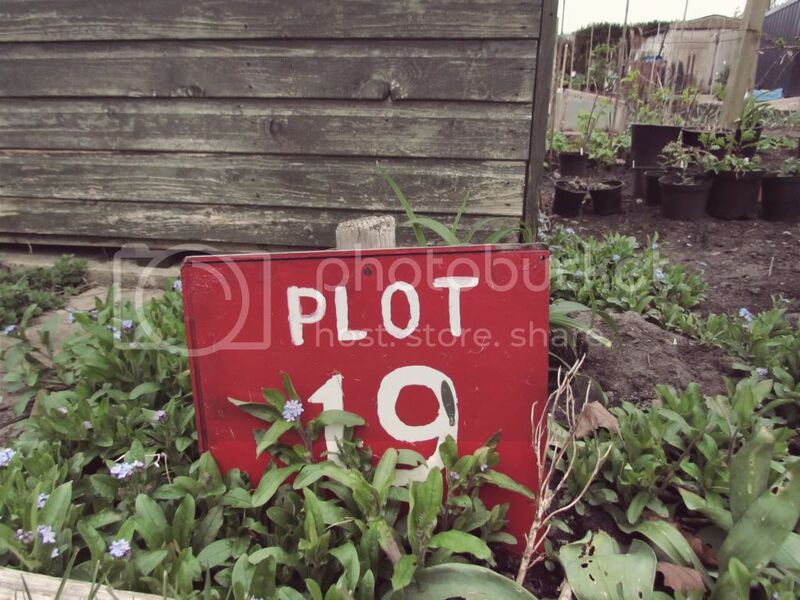 Good luck with your allotment, very exciting! @Paula Thank you. Yes I think you are right, certainly in my experience. It's never quite as I imagine. My friend moved to a village a year ago and I think it's still quiet on the social front for her. Lots of people go to work, come home and are behind closed doors - not the village life you necessarily see portrayed. @Juliab You have a good selection of fruit there. I inherited my rhubarb too and have to admit I have done nothing more than put a layer of compost around it as a mulch. 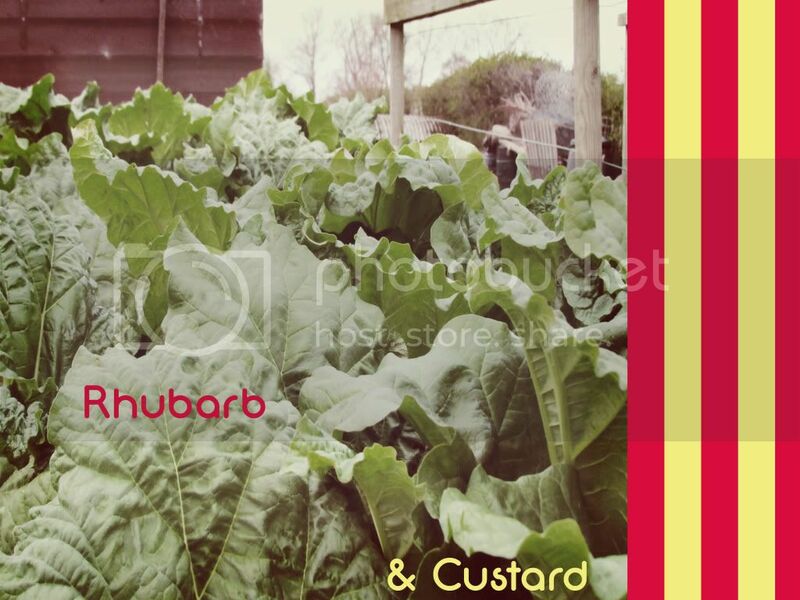 My dad on the other hand puts loads of well rotted manure on his rhubarb - I think that is the secret! Lovely, lovely photos. And warm cosiness in your writing. I love your blog so much. I know you know! 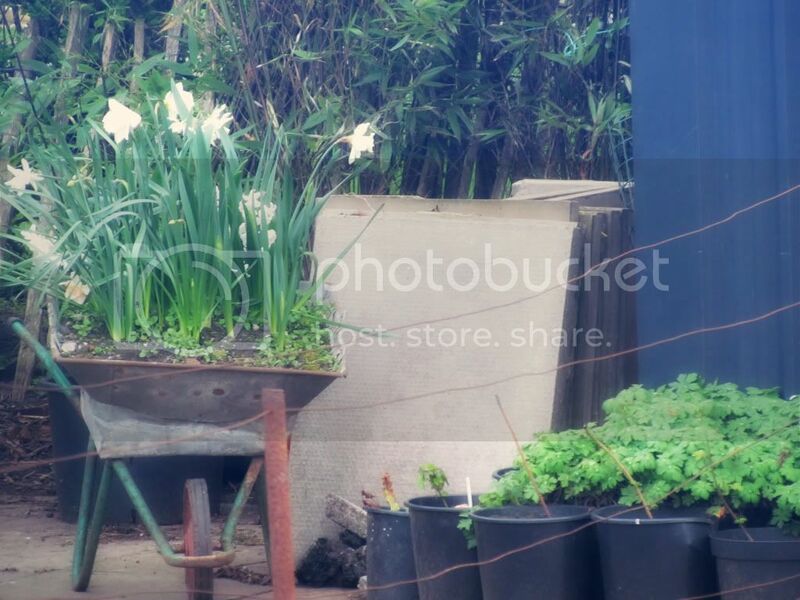 Our allotment is quite social. We have a couple of bonfire's and BBQ's during the year. It's fun. And the kids love going down there, because they can runaround and it's safe. The downside of such a social allotment is it's sometimes hard to get on with your work, which can be a bit frustrating if you only have a brief window in between home duties. But it does wonders for a community spirit. My mum has a plot, although it is technically mine as it is in my name even though she does all the work (I do all the preserving!). They have a committee, and they have social events like an open day. They have great competitions, like the fattest marrow, tallest sunflower (kids only! ), best scarecrow etc. They have a BBQ each autumn and the winner of best plot is awarded. It is lovely, but of course not everyone there wants to be involved with the social side which is ok. There are some lovely people near to our plot that love to come for a cuppa and a chat when you are digging your spuds! That is a shame. People used to whizz by mostly when we had an allotment but I tended to prefer it that way because the ones that hung around to chat were quite competitive which is SO not why I garden! I hope you manage to find some people on your site to connect with. 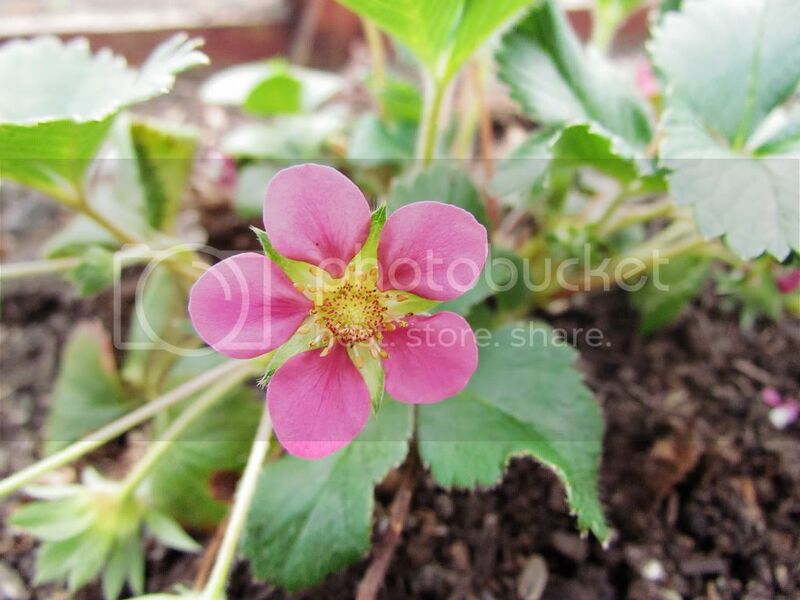 I've just been sat looking at your photo of your soft fruit bushes - look at all those flowers! I'm just a bit north of you and there aren't any on mine yet. Perhaps they'll catch up when the rain eases off. 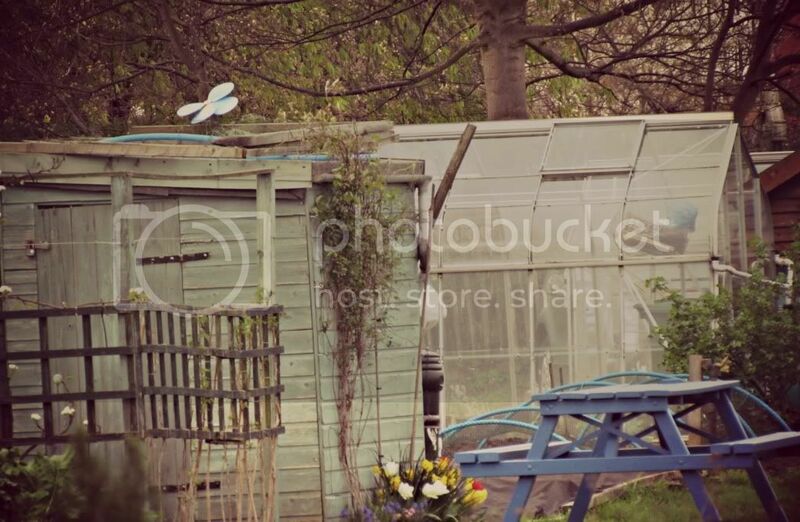 I loved all of your allotment pictures! I have a few good friends at our allotment, I spend more time talking than doing any work.